Close your eyes for a moment and imagine the scene. You stand atop the highest of mountains, the world and all its glories lay before you with visions of wonderment as far as the eye can see. A soothing lullaby suddenly catches your ear; softly persuasive at first, it builds slowly to an all-consuming crescendo of sound that resonates as one with the universe... ladies and gentlemen, welcome to the world of Kamelot! In a post-millennial age where musical possibilities seem limitless, a sound that identifies you and you alone is a precious gift that the vast majority of bands fruitlessly search for their entire career. 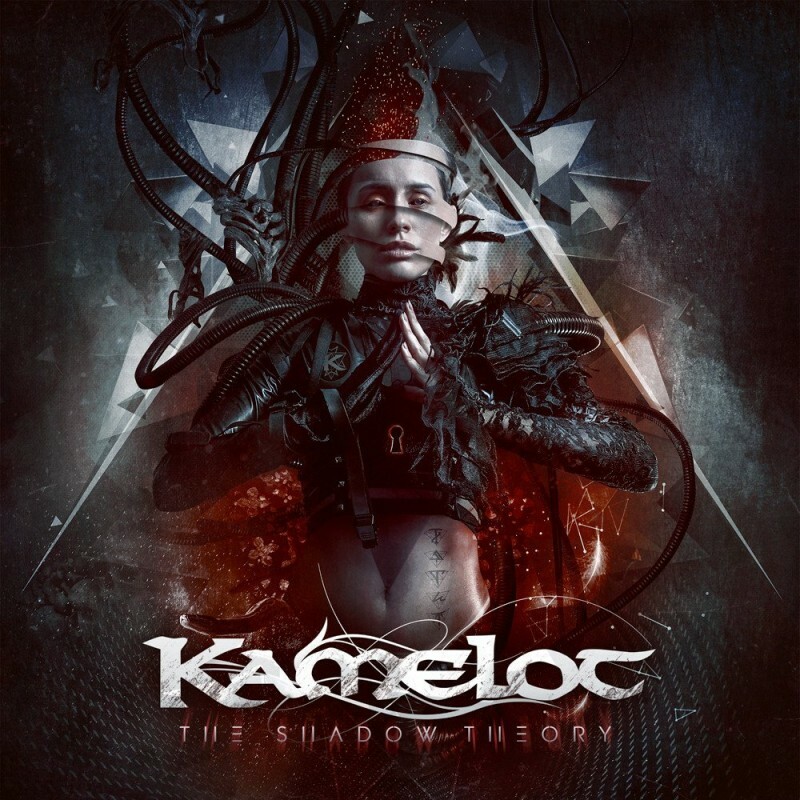 Kamelot have had that gift pretty much since day one and with the impending release of 'The Shadow Conspiracy', this gift once again concentrates the mind and pushes the boundaries of what's possible in truly epic fashion. Follow-up to the mighty 'Haven', 'The Shadow Theory' is another magnum opus, a Metal masterwork built on a blueprint as limitless in design as the universe itself. Gliding from riff-driven monsters like 'Phantom Divine' (what a chorus!) to moments of melancholy magnificence such as 'In Twilight Hours' (a duet between Tommy Karevik and Jennifer Haben of Beyond The Black that is hauntingly beautiful), this album puts the band so far out in front of the rest as to make comparisons meaningless. Placing themselves once again to the capable hands of producer Sascha Paeth, the depth and clarity of sound are humungous. Effortlessly combining passion, drama, intensity and emotion into one all-pervasive monolith of sound, their addictive melodies, soaring orchestration and heart-stopping hooks are the closest thing you'll find anywhere to modern day symphonies... just imagine what Beethoven could have done with a Marshall stack and a Flying V! Ebbing and flowing through a pulsing vortex of musical light and shade (the mood and tempo changes in 'MindFall Remedy' alone are breathtaking), 'The Shadow Theory' takes the listener on a thought-provoking, oft discordant journey through the complexities of the human psyche. 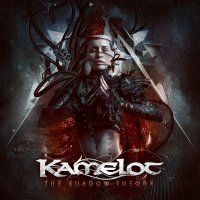 Logic says you can't put that to music, but once again, Kamelot blow that theory out of the water! Individual performances, whilst equally impressive, grow into so much more as part of the whole; the collision of myth and culture across the ages completing the image of creative perfection. All I can say is brilliant, brilliant and thrice brilliant!